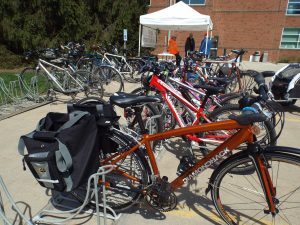 Connect Transit is offering FREE rides to and from the Illinois Sustainable Living and Wellness Expo along all fixed routes! Download your FREE trip voucher and present it when you board the bus. Ride your bike to ISLWE! It’s easily accessible from the Constitution Trail, and there will be plenty of bike parking. 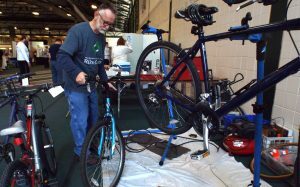 Also get a free bike safety check inside from the West Bloomington Revitalization Project Bike Co-op!